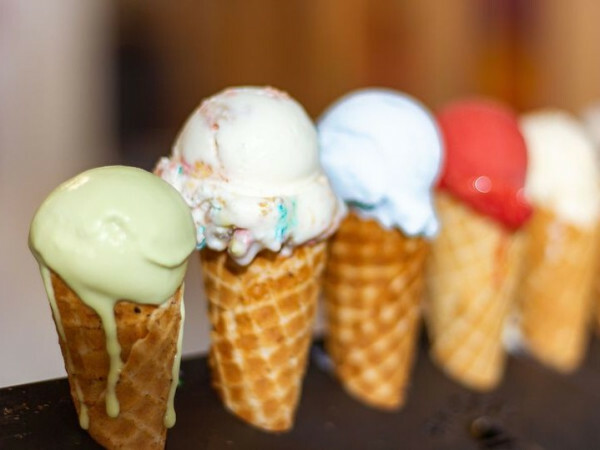 Miami-style ice cream lands in Dallas with the opening of Azucar Ice Cream Company, which makes its debut in the Bishop Arts District on July 5. An artisanal shop from Little Havana, Azucar will serve Cuban and tropical flavors such as flan, plátano maduro, and passionfruit. 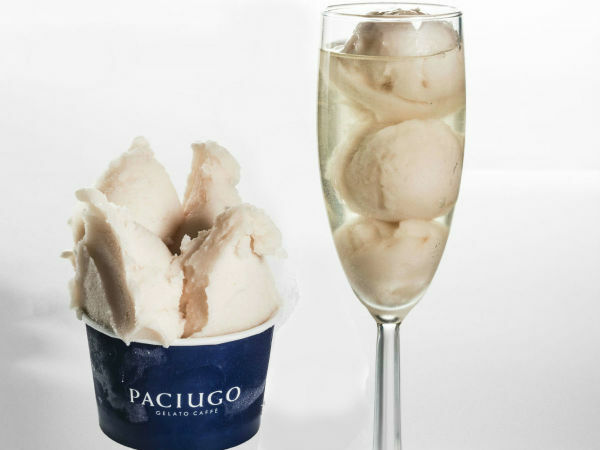 Its signature flavor is Abuela Maria, a vanilla ice cream studded with cookies, guava, and chunks of cream cheese. The shop is at 269 N. Bishop Ave., in part of the new, multiblock redevelopment at Melba Street. Owner Suzy Batlle is an ex-banker who founded Azucar in 2011 as an homage to her grandmother's passion for ice cream. She earned her ice cream chops by training at Penn State's Ice Cream University and the Frozen Dessert Institute of St. Louis. Batlle has recreated many of her grandmother's flavors, such as creamy avocado with condensed milk, sweet pink guava, and mango sorbet. 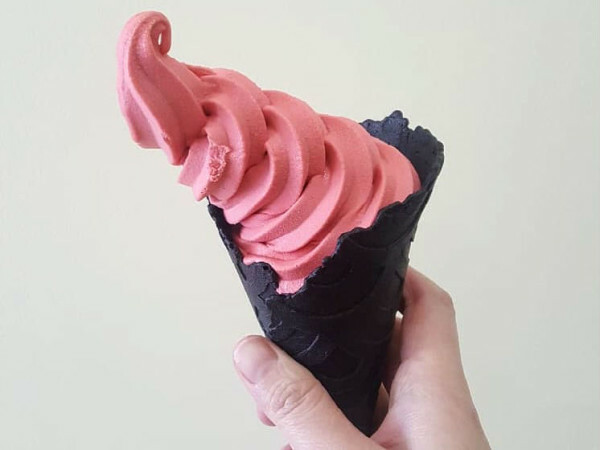 Azucar offers more than 70 flavors of ice cream and sorbet, including Cuban favorites such as mamey, a tropical fruit, and mantecado, an almond biscuit. Batlle's brother and mother both reside in Dallas, and on her trips, she became enchanted with the Bishop Arts District. "The concept for our ice cream store came out of the love for my abuela and an admiration for Miami's Little Havana neighborhood and what it represents," Batlle says. "There is always a buzz in the air in our new neighborhood. I feel like we can recreate that here." Batlle has been bitten by the expansion bug and plans to open a third location in San Diego down the road. 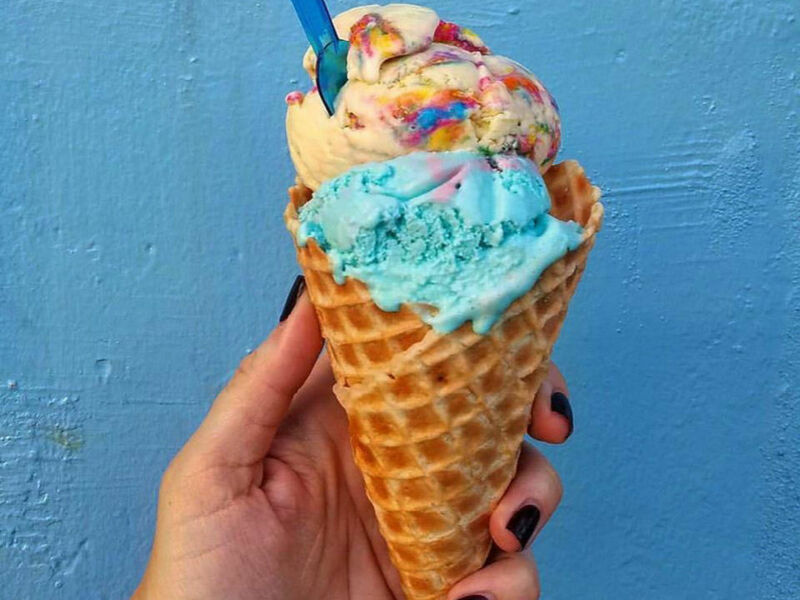 But in the interim, her ice cream will also be scooped at Royal Blue Grocery, the boutique grocery chain that has a location in Highland Park Village, and more coming to downtown Dallas. The grocery will feature a mobile ice cream stand with six of Azucar's most alluring flavors, including mango and cookies and cream, in bins.